Are you a competitive Magic player? Are you looking to become more competitive? If so you should check out some of the MTG tournaments at East Coast Gaming, in Cary. We host preliminary pro tour qualifiers(PPTQ), Star City Invitational Qualifiers (SIQ), and Star City Regional tournaments on a regular basis. These tournaments come in a variety of different formats, such as Legacy, Modern, Standard and draft events. While these are competitive events, they are open to all skill levels, however, we ask that you come prepared and abide by the competitive REL rules. 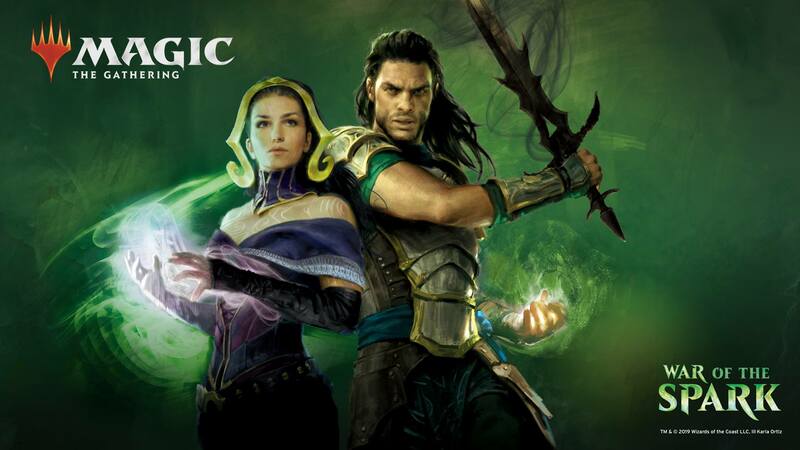 At East Coast Gaming, we are always looking to buy and sell Magic cards from the modern format. Below is a list of some of our inventory that is for sale on ebay. We have much more inventory in-store. If you are looking for a certain card, please feel free to call us at (919) 628-4383 or use the form below to inquire about what we have in stock. If you are looking to sell, we don’t have a buy list, but generally take most cards as long as they are in good condition. Check out our buylist for more information. If you are looking to sell a collection, please get in touch with us online or call us so we can give you an estimate and schedule a time to look at the cards.